Land Rover is one of the biggest brands to come out of the UK and has certainly impacted the automotive sector with its class-leading designs. The manufacturer is different because its cars are extremely luxurious, yet they do not sacrifice dependability. The magnificent Range Rover cars make quite the fashion statement on-road, and the Discovery vehicles are ideal for adventures off-road. 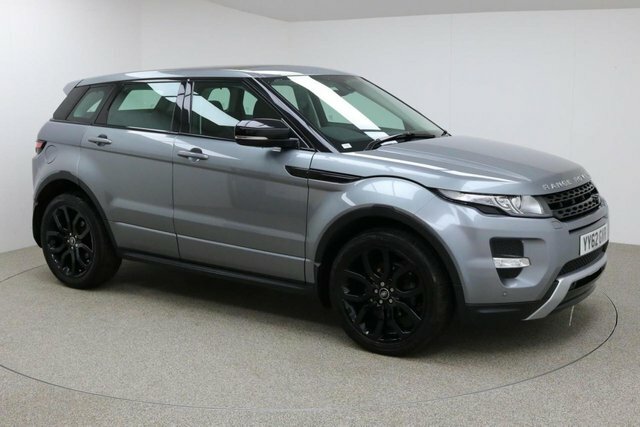 We regularly price check each used Land Rover Range Rover Evoque car we supply at Dace Motor Company Ltd, so that we can be sure that they are the cheapest in Stockport! 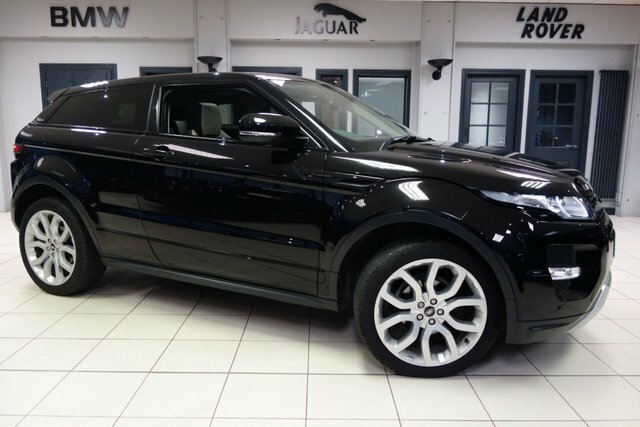 If you see the exact Land Rover Range Rover Evoque model at another main vehicle dealer, we would be happy to beat their price! Getting to Dace Motor Company Ltd from Stockport will take approximately half an hour via the M60. Our dealership is based on Greg Street, which can be reached by exiting the motorway at Junction 24. The committed team will be here, ready to assist you!